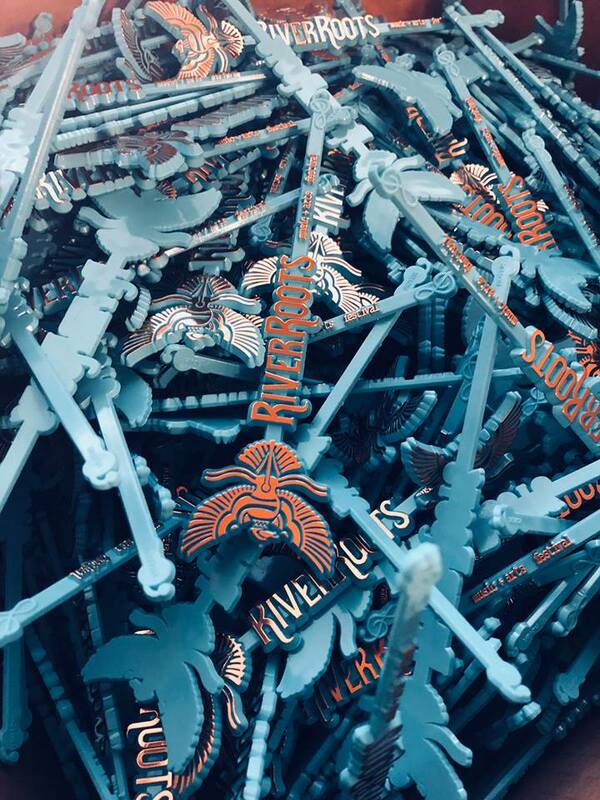 Royer Corporation is proud to be a sponsor of the 2018 River Roots Music & Folk Arts Festival.  This year, we are excited to provide swizzle sticks that are made out of 100% recycled plastic! 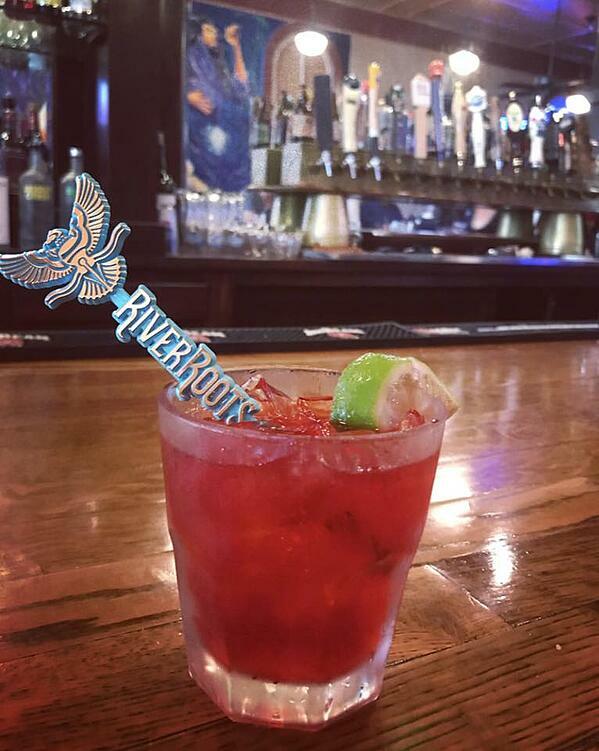 These eye-catching custom stirrers have been given out to local bars and restaurants to use in cocktails & mixed drinks as promotional products before and during the festival. Keep an eye out around town for these stylish, one-of-a-kind swizzle sticks that are sure to catch your attention! We love being a part of the Madison, Indiana community and participating in local events is SO much fun. 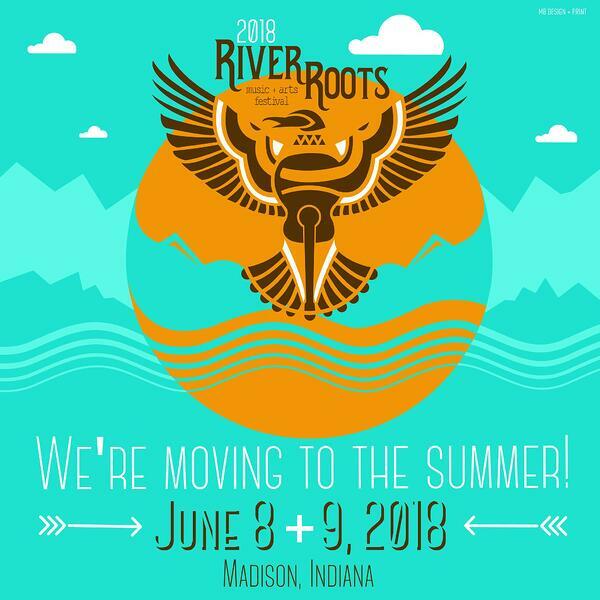 2018 marks our third consecutive year as a River Roots sponsor and we hope to continue the partnership for years to come. Make sure to check out other events that we have been a part of in our other blogs!